Out now on the brand-new Paradise Circus label comes the fresh and summery collaboration between producer DeModa and highly regarded musician Jafé. Pooling together their collective musical powers, the duo drops ‘Her(e)’. 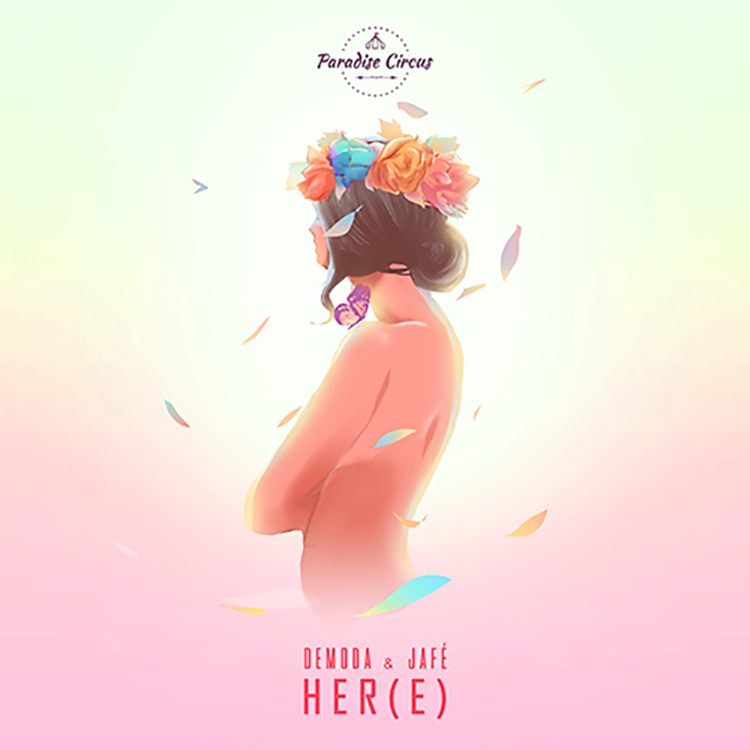 Cementing their singular musical achievements into one track, “Her(e)” kicks off with soft piano melodies and thumping bass stabs, its tight beats giving the track some serious groove and swing. An easy, head-nodding tempo allows the additional vocal to sit nicely over the instrumental providing the ultimate summer vibe. Get yourself immersed in “Her(e)” by streaming or downloading it now.